Find Teenage Mutant Ninja Turtles in all good cinemas now! Who doesn’t love the pizza-eating, New York City-saving, Renaissance artist-named ninja turtles? This is the first Teenage Mutant Ninja Turtles film for seven years allowing a whole new generation to enjoy the reptilian action heroes. The film is made by Nickelodeon and the same people who made the Transformers franchise so expect loads of action. 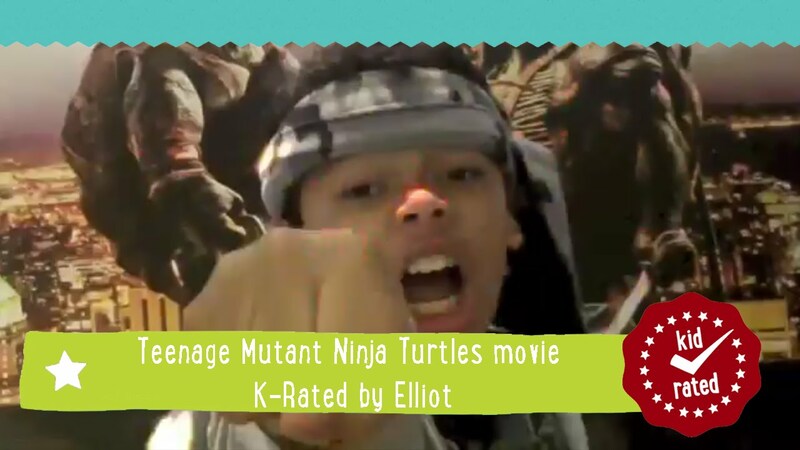 The Teenage Mutant Ninja Turtles Film however has a lot more comedy to break up the explosions and destruction. Donatello, Raphael, Leonardo and Michelangelo are joined by action stalwart Megan Fox who plays reporter April O’Neil. This is definitely a great film for kids – it has been a total blockbuster success. Parents might not enjoy it so much but if the kids are happy, so are we! Perfect for a rainy day in half-term.